Cresset purchased One & Two Lincoln Plaza in downtown Boston for $27,500,000 ($121/sf). The seller, Washington Mutual Bank, had recently taken the property back from Morgan Stanley Advisors in a deed in lieu of foreclosure. 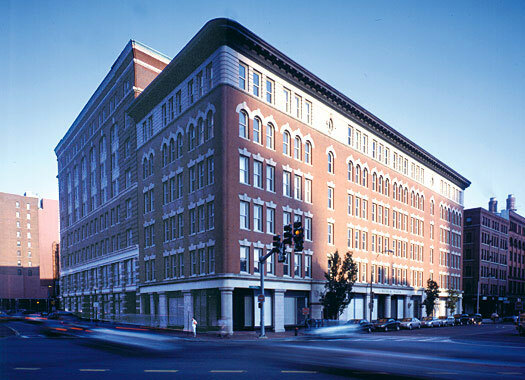 The property was configured as first-class office space, but is within a zoning district that allows for residential use, subject to the City of Boston’s Article 80 regulatory process. Cresset mitigated the office lease-up risk by selling the office portion (122,752 sf) to a non-profit office tenant, which in turn allowed Cresset to focus on the development of high-quality residential units delivered at competitive pricing. Cresset has permitted the gut-renovation of the remaining 103,911 sf into 93 condominiums consisting of residential and ground floor retail/commercial space. The ground floor was sold as retail/commercial. The construction was completed in June 2006 with 85% of the units sold at certificate of occupancy. The building was 100% sold out by first quarter 2007.